Empower, open-minded and strong girl. I build the change i want to see in the world.. I speak two languages, Spanish, my mother tongue and fluent English. I have been singing for 10 years, I play the guitar and I love to teach arts (Dance, theater and plastic arts). I'm very good at working with children, communities, and different cultures. I learn easily and I'm always open to new ideas and knowledge. 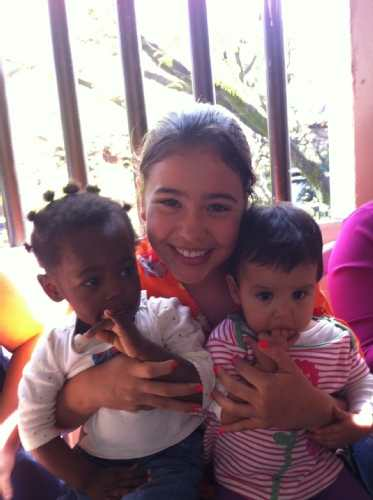 Colombia and social work with children.